With clean energy from the sun and wind, we have the technology to provide for our energy needs without the global consequences of pollution. Yet we’re still producing and consuming virtually all of our energy in ways that do lasting damage to our environment, our health and our climate. And to make matters worse, of all that dirty energy we produce, two-thirds of it ends up being wasted. The good news? There's a better way. We can address the largest environmental challenges of our time by shifting toward 100 percent renewable energy. The fastest, easiest and cheapest way to do that is to first reduce the total amount of energy we use and let go to waste. 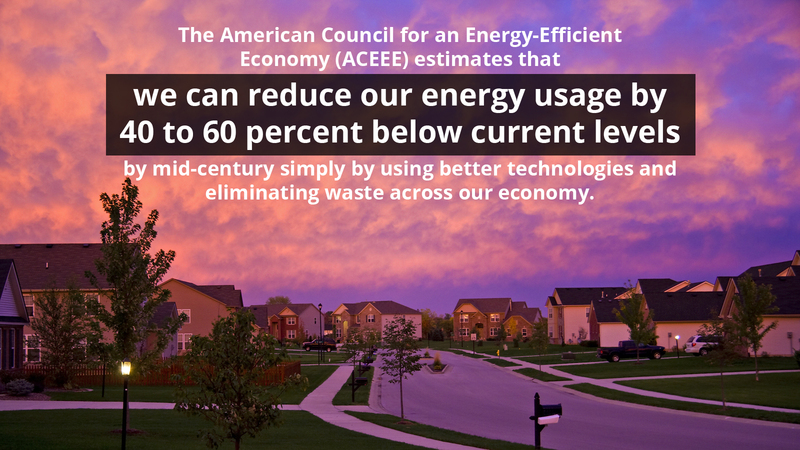 Learn how you can reduce your energy waste and become more energy efficient in your home. There’s a lot that each of us can do to reduce energy use. Encourage your neighbors, family and friends to make changes as well. But there are also things we can do as a community to make stronger policies to save energy. Find out what your state and city or town are doing to support energy efficiency, and ask your representatives to do more. 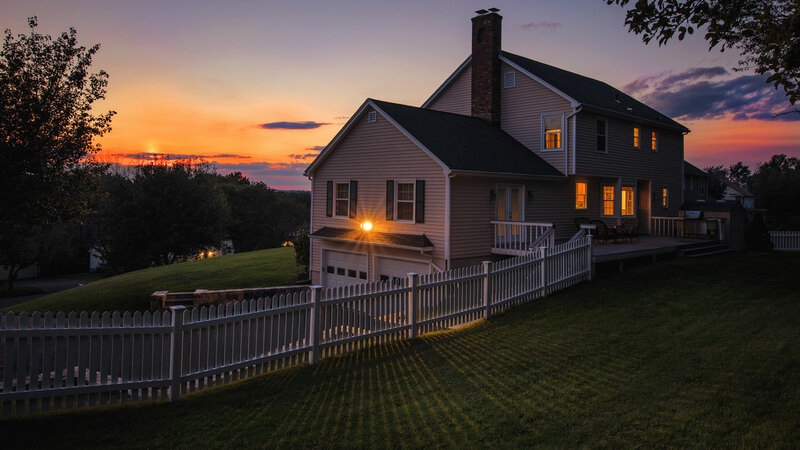 To learn more about energy savings and energy efficiency in your home, download our "It's time to take charge" guide as a PDF.